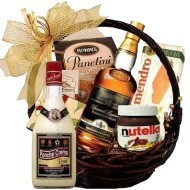 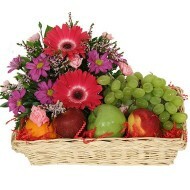 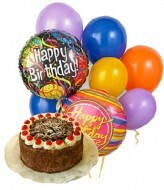 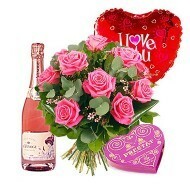 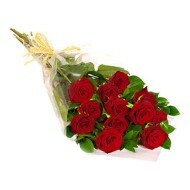 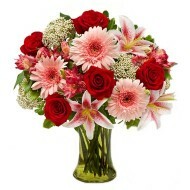 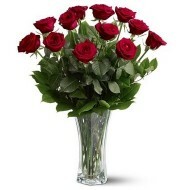 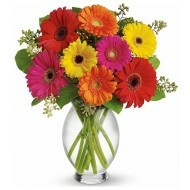 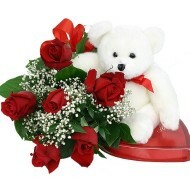 We offer great collection of beautiful flowers at competitive rates. 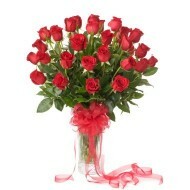 Delejos is an online florist store offer flower delivery in Republica Dominicana. 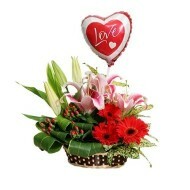 Share your love and feelings with our beautiful floral arrangement. 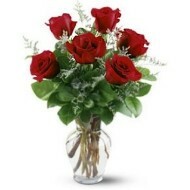 Sending flower to Republica Dominicana is now easy with Delejos, we have collection of flowers for almost all events, occasion and special days. 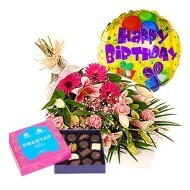 We have categorized our website in such a way so you can easily find flowers appropriate to your requirements whether it’s a birthday gift, funeral, father’s day, mother’s day, valentine day or any other reason or occasion. 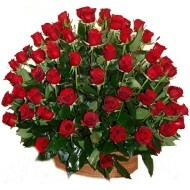 We offer same day flower delivery in Republica Dominicana at very reasonable rates.